Showing results by narrator "Daniel VanThomas"
New School speaks to the teacher who has spent a career in education or is entering the career for the first time. 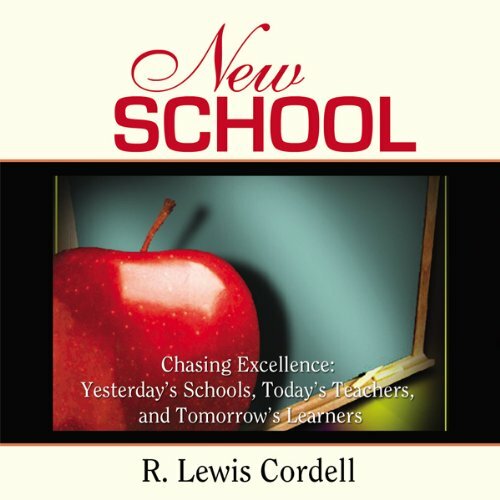 R. Lewis Cordell brings his perspective as an elementary school, middle school, and high school teacher and graduate education professor. Mr. Cordell posits that today’s teachers are teaching tomorrow’s learners in yesterday’s schools. New School envisions a new paradigm of teacher leadership that draws lessons from the old one-room schoolhouse and applies them to the evolving information age.